In this guest post, Libby Tilley from the University of Cambridge outlines how her library colleagues are currently working in partnership across the library community to develop an Information Literacy Framework. It’s an exciting opportunity, both for libraries across an extremely devolved institutional structure, and for the wider University to explore how information literacy can impact teaching and learning. The project began early in 2017 with a small task and finish group set up with the aim of bringing some recommendations for a future project to the University Library’s Leadership Team. The group started work with the library staff, knowing that one of the biggest opportunities that could be achieved, within Cambridge, was creating a project to which all parts of the library community could contribute to and actively promote. The key outcome of the work was establishing that we needed a framework within which to operate. With a working framework in place, one which looks to the new CILIP definition of Information Literacy as its core principle, and approval for a large-scale project using the willingness and skills of local staff (approximately 50 staff on the project team), the project plan was developed. The plan included a mixture of work looking at our current offering and mapping to the new framework, finding information that would help us to be more transparent between ourselves and a proposal to create a resource which we felt would be of particular use to the University, and importantly meant we were stepping on as few toes as possible. A bid for funds to create this initial resource for Masters students (pre-arrival OER) was successful, and off we went! 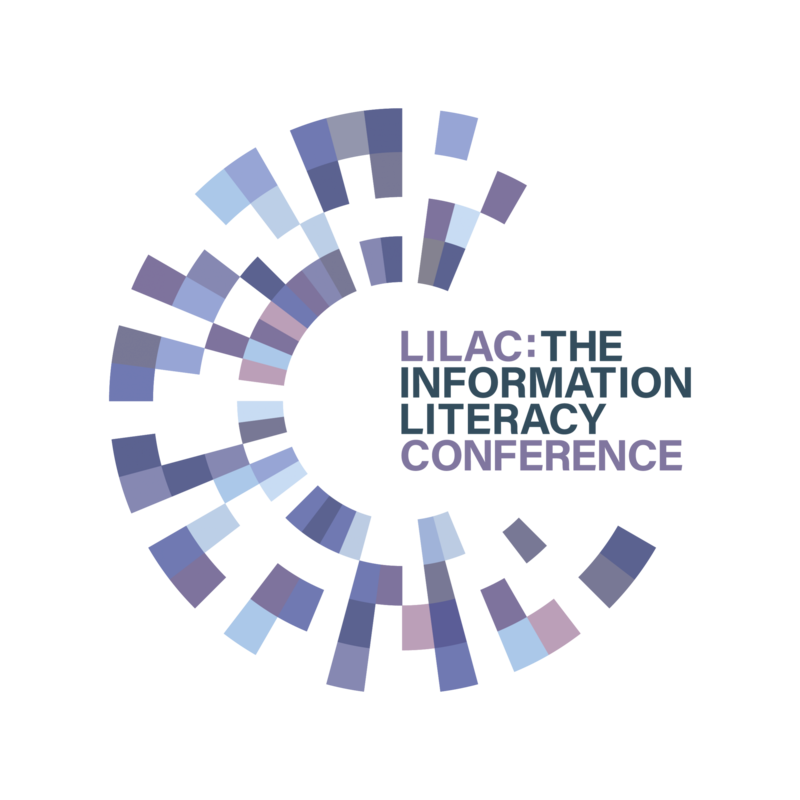 One of the key factors we were very aware of through attending LILAC, and our own reading of professional literature was that most other HE institutions in the UK were well ahead of us in developing an IL framework. So we built into our project plan the idea that we would benchmark with other institutions and that we would make every effort to use their reflections and evaluation to make our own project more robust and sustainable. 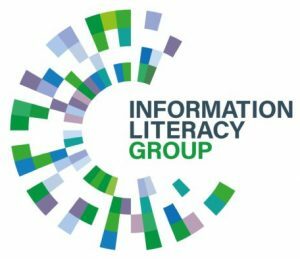 So on 19th June 2018 the first Cambridge Information Literacy Network (CILN) Forum was held in Cambridge. Speakers were invited from some 10-12 other HE institutions to provide us with an opportunity to hear the experiences of others about implementation, sustainability and good practice. The Forum saw over 100 members of the Cambridge library network gather to discuss and develop ideas for discussing the wider project, including developing the newly devised Cambridge Information Literacy Framework. In addition our local stakeholders and professional services partners were invited and a number of them came to join us. The aim of the day was all about working in partnership, amongst ourselves and with other institutions to ensure that whatever CILN looks like in 2028, we have a robust, sustainable and inclusive programme supporting teaching and learning. Our HE colleagues were very generous in giving us their time and the organising committee managed an amazing day with just 3 months to pull this off. The day was opened by an introduction and welcome from Libby Tilley (University of Cambridge & CILN Project Team Member) and Dr Jess Gardner (Cambridge University Librarian). The welcome was followed by a series of talks for everyone, from Lorna Dodd (Maynooth University, Ireland), Helen Murphy (University of Cambridge), and Shazia Arif & Sam Piker (Brunel). Over lunch our CILN project groups shared the progress of the various CILN strands such as mapping training to the framework, staff training, developing s single instance of all course key events and the next resource to be developed, as pre-arrival freshers’ resource. The final session allowed us to incorporate panel discussions which included local partners – the Student Union Education representative and a Schools Outreach Manager. Their input was refreshing and helpful, both to local library colleagues and to the other HE institutions. In addition we were fortunate to have been able to have Jane Secker attend to talk about the new CILIP definition of Information Literacy. There were many outcomes of the day but one of my own highlights as project lead for CILN at the moment, and for Chairing the amazing FORUM organising committee, has to be the impression that Cambridge Libraries have made on the wider University through CILN – we had academic, DRC, Learning Technology, Outreach, and central education representatives at the FORUM, and the impact of this has been extraordinarily positive.